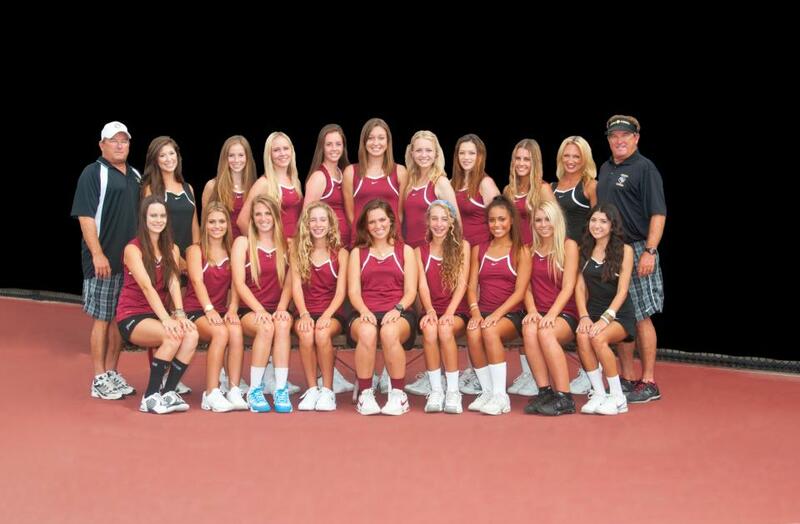 JSerra came up short of winning the Trinity League girls tennis title last year, losing both of its matches against Santa Margarita. With standout freshman Jadie Acidera leading the charge, JSerra coach Kirk Orahood thinks his team will pose a strong challenge for the defending league champions later this season. The Lions won their fourth consecutive match to start the season, defeating Sage Hill, 14-4, in a nonleague match at The Tennis Club in Newport Beach on Tuesday. Acidera lost only one game while sweeping her three sets at No. 1 singles. Mary Kaffen also swept her three sets in singles, and the Lions’ No. 1 doubles tandem of Zoe Kaffen and Natalie Wek won all three of their sets. Orahood said he thought Tuesday was a strong performance and believes the Lions (4-0) have a chance to unseat Santa Margarita later this season. “I think we’re pretty solid,” said Orahood, who believes the match between the top two teams in league from last season will come down to doubles when they meet Oct. 8. Acidera has yet to lose a set this season. “There’s always something to improve on,” said Acidera, who said she felt she made too many unforced errors against the Lightning (1-2).